Are you stuck outside of your care and your engine running with your keys inside?? You have nothing to worry about; And-1 Towing is here to help you out, with great customer service, affordable prices, and reliable service. At And-1 Towing, we offer quality roadside services at affordable price points. Our service providers will arrive promptly to offer you premium 24/7 roadside assistance services including flat tire repair, fuel service, jump start, lockout service and much more when you need us the most. We also specialize in super-fast roadside assistance in Queens NY, with a staggering time frame of only thirty minutes. Our reputation and your safety are two things we take quite seriously here. Our customers deserve nothing but the best! Involved in an accident? Don’t panic, we can safely move your vehicle and tow it to the location of your choice. 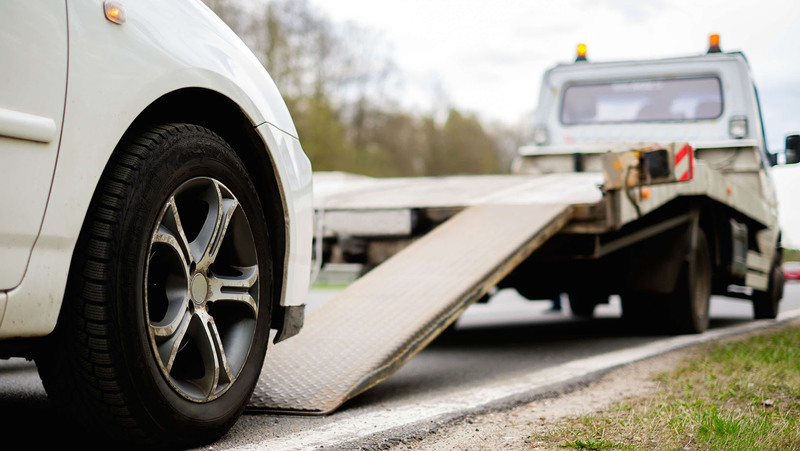 If your battery isn’t working and you require your vehicle to be towed to your mechanic, we can assist you. Dead battery? Not enough power? Left the light on all night? Emergencies happen at any time of the day. Don't worry we can help you. With our fast and reliable service, you have nothing to stress about. Need a quick jump start to get to work anytime during the day? Here at And-1 Towing, we don't hesitate to help you out the fastest way possible. You can trust that we will be there in no time. For more info on our roadside assistance in Queens NY, call 347-869-2888 for all your JUMP START needs or stop in at 132-10 111 Ave.